You Can Finally Get a Subscription for Katz’s PastramiEvery month, the LES standby will send out themed packages featuring the best the Jewish deli has to offer. Food Couriers Say Delivery Services Are Screwing Them Out of PayAt least three lawsuits right now argue they’re being unlawfully classified as contract workers. 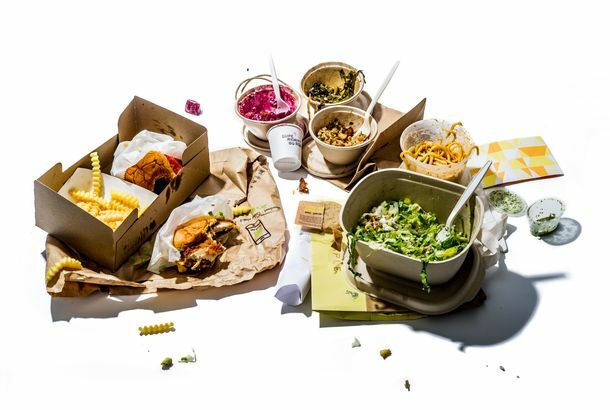 A New York Food-Delivery Service Will Offer Medical Benefits to CouriersHomer Logistics is raising the ante for GrubHub, Postmates, and Uber. Neiman Marcus Is Selling a $410 Frozen Pork RoastGoes great with the $54 side of Brussels sprouts. Amazon’s New Cooking Show Lets Viewers Order the Food DirectlyBut it’s only in Japan, for now. 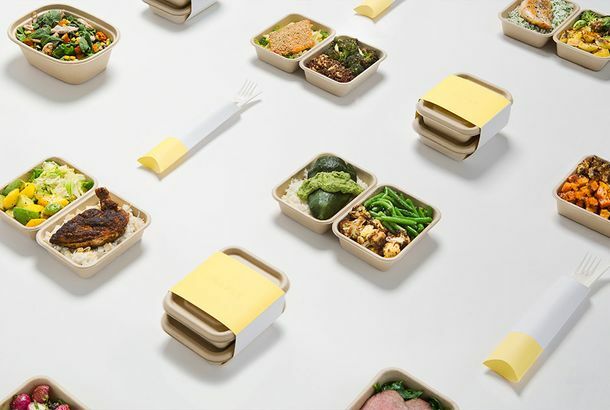 How Uber’s New Food Delivery Service WorksThe interface is simple and straightforward, and food arrives quickly, but UberEATS struggles to stand out from the pack. Surge Pricing Is Coming for Your Meal Deliveries NextThis way, eating at mealtimes can cost you even more.